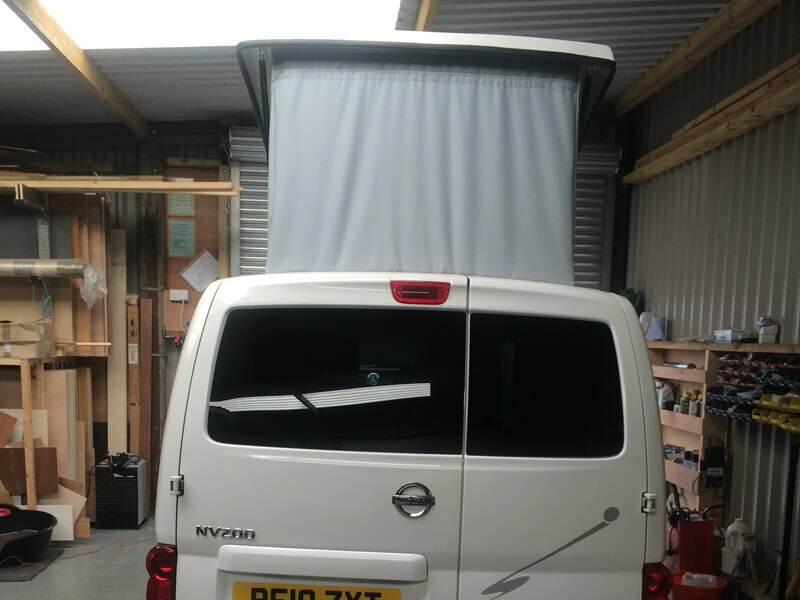 At AW Leisure Conversions Ltd we are able to provide your Nissan NV200 Campervan Conversion. We specialise in campervan conversions, van conversions and motorhome conversions. 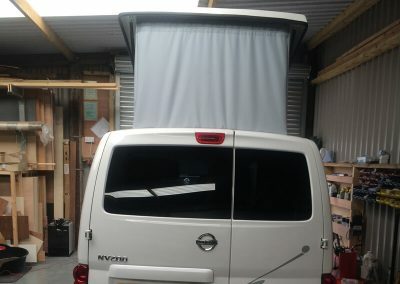 More people than ever before are seeing the light and finding freedom through converting their own camper van or motorhome. 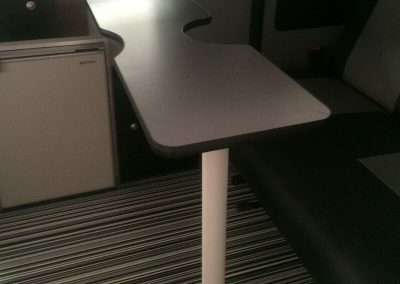 We specialise in custom furniture for your Nissan NV200 Campervan Conversion and can build a layout to your own design, providing you with the layout of your choice and giving you the Camper, Motorhome or Race Van conversion that you actually want. 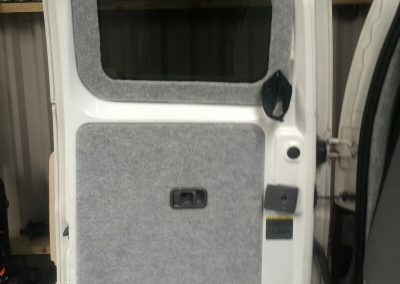 As well as providing and fitting furniture as part of your Nissan NV200 Campervan Conversion we can also insulate and ply-line, carpet line, fit floors, fit windows (bonded glass or Seitz Motorhome windows), fit roof vents, etc. 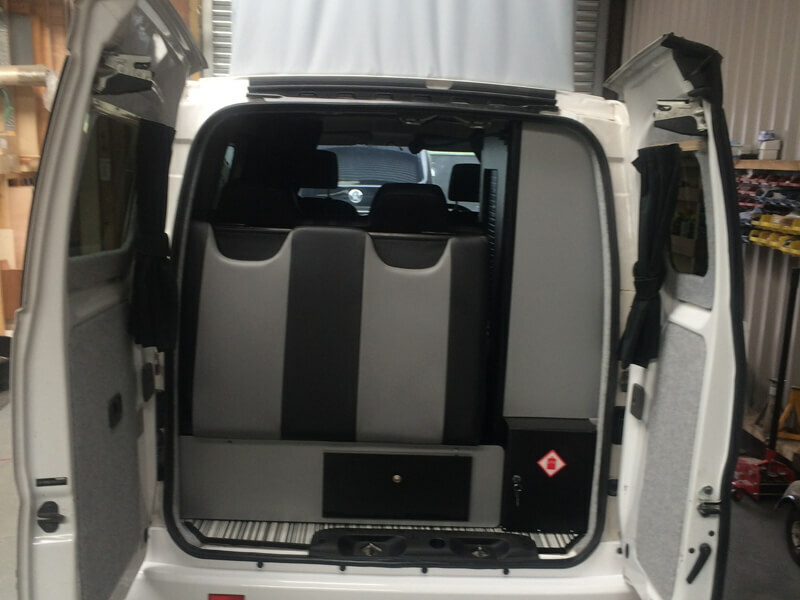 We can also carry out wiring, fit reverse sensors, reverse cameras or perhaps a TV Aerial. 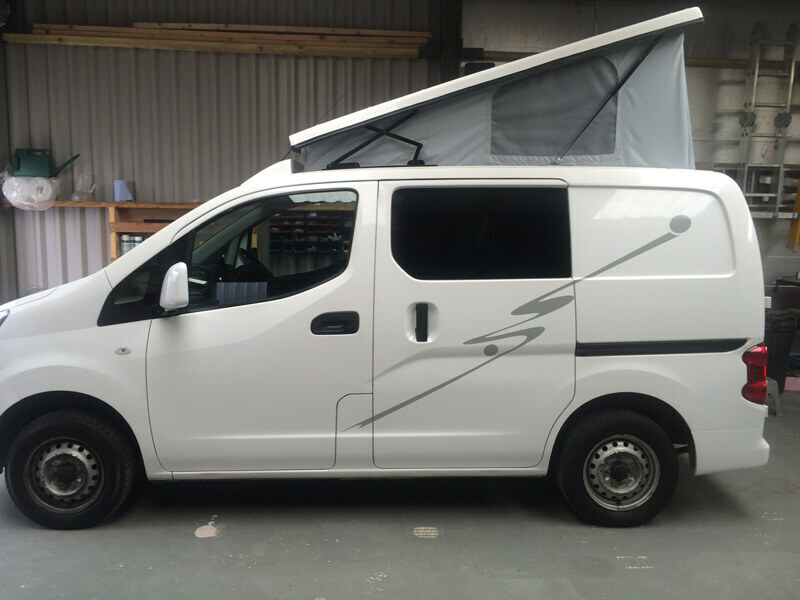 We undertake all auto electrical work required for your Nissan NV200 Campervan Conversion. 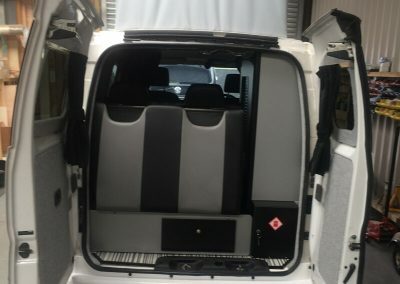 We have converted many vehicles with a wide range of uses, from standard camper vans, to race vans to carry motorbikes, conversions to carry mountain bikes, disabled access campervan conversions to accommodate wheel chairs, vans for fishing, vans for transporting dogs…you name it we’ve probably done it! If you need a Nissan NV200 Campervan Conversion get in touch. You will not be disappointed! 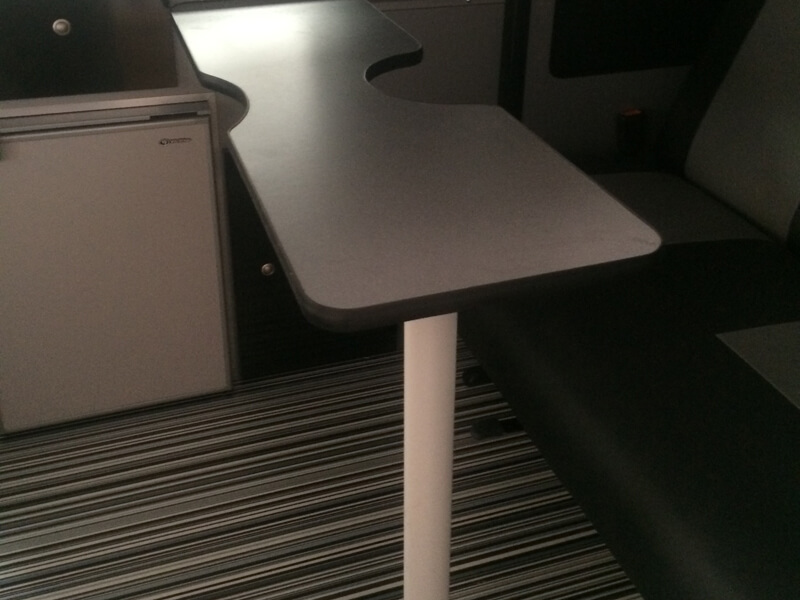 Specialists in producing Bespoke Motorhomes, Race-homes and Van conversions of the highest quality at affordable prices.